NBC has renewed freshman medical drama New Amsterdam, which stars Ryan Eggold and Janet Montgomery, for a second season, it was announced Monday. 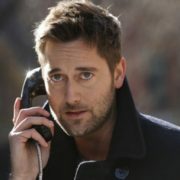 NBC has given a back nine extension to Ryan Eggold-starring medical drama New Amsterdam, bringing season one to 22 episodes. NBC has released trailers for its new fall shows, which include Amy Poehler-produced comedy I Feel Bad and Ryan Eggold medical drama New Amsterdam. 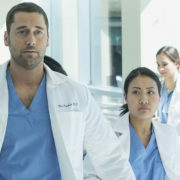 NBC has given a series order to New Amsterdam, a medical drama starring Ryan Eggold as the new medical director of the oldest hospital in the US.